In an ever increasing technological world the drum industry has been no exception. 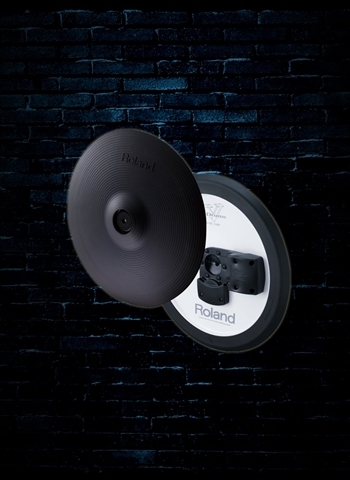 With these vast technological increases there are countless new innovations in the music world that are exciting and enhance the possibilities of playing music and making it easier. 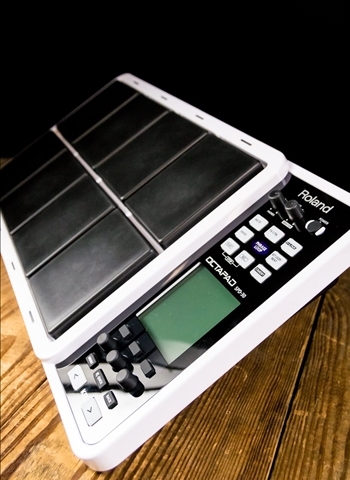 Electronic Drums have developed into one of the most convenient and usable music technologies for instruments out there. 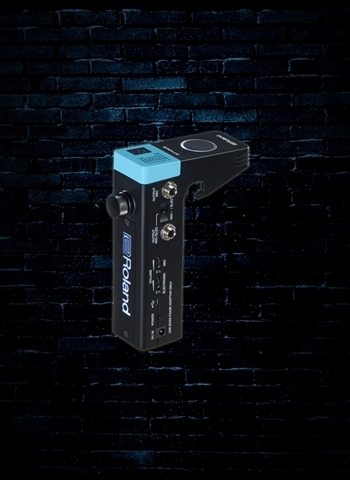 Not only do they provide an authentic way of playing the drums electronically but you can tailor the volume any way you need to, they are fully transportable, have instant recording capabilities, and can achieve a variety of different sounds and styles all in one package. For a great selection of electronic drums that are available check out our selection here at N Stuff Music. Some people might be hesitant to play or purchase electronic drums. 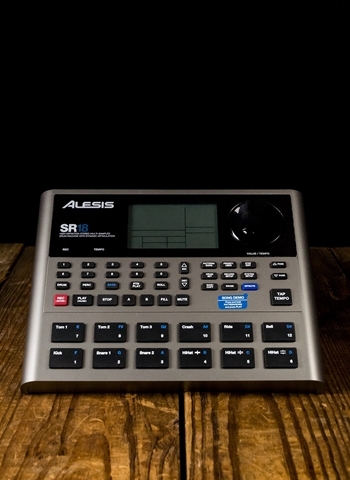 One of the main misconceptions about the electronic drums is that they are made to replace acoustic drums. This is certainly not true, they are made to make easier some of the things that are very difficult to do with acoustic drums. The First of these is volume control. As much as we all love the sound of a good acoustic kit it sometimes just isn't very realistic to use depending on the gig. Acoustic drums can very often be too loud and too boisterous of a sound despite trying to playing quietly in a coffee shop type gig, small restaurant, or rehearsal. 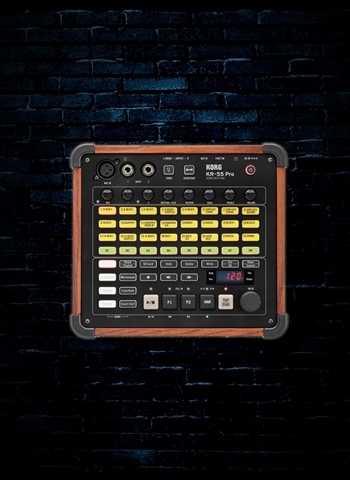 Electronic drums are a great advancement in the world of electronic music as they allow for programmable drum and synth sounds that you could never recreate on an acoustic set but also provide a legitimate drum set feel when playing. 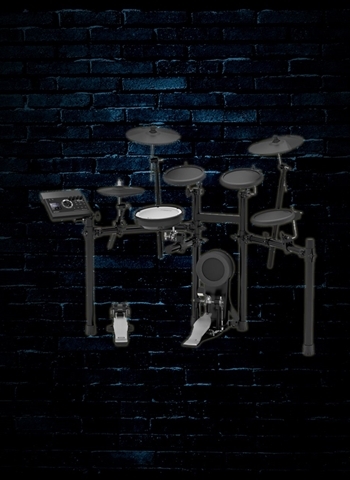 Roland's V Drums have become one of the industry standards for electronic drum sets in the industry today because of their authentic feel and versatility. 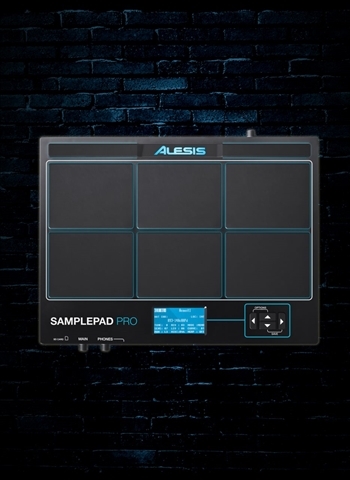 Check out our selection of electronic drum pads so that you can be perfectly prepared for those cover band gigs that require you to recreate electronic beats along with playing your kit. In today's musical climate you need to be able to be more than just a drummer in some instances. Utilizing an electronic drum pad to recreate certain effects on hit songs and covers is an essential part of being a gigging drummer. 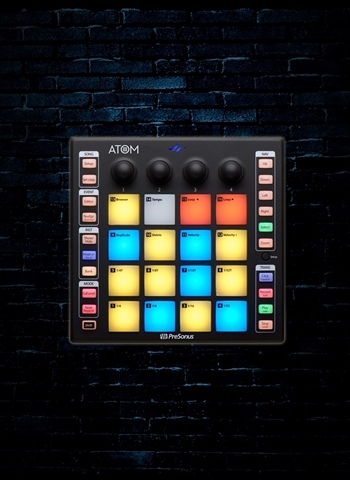 For all of the drummers and beat makers who love to electronically create beats come check out our variety of sampling pads so you can begin mixing beats for original music and new renditions of songs. 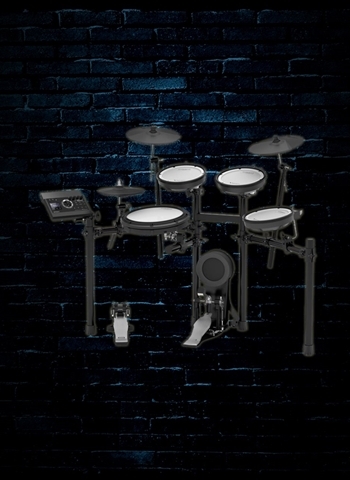 Are you looking for replacement parts for your electronic drum kit? No worries. We have electronic cymbals, pedals, drums, and whatever replacement parts you might need for an electronic drum set. At N Stuff Music we always stay at the forefront of cutting edge music technology. 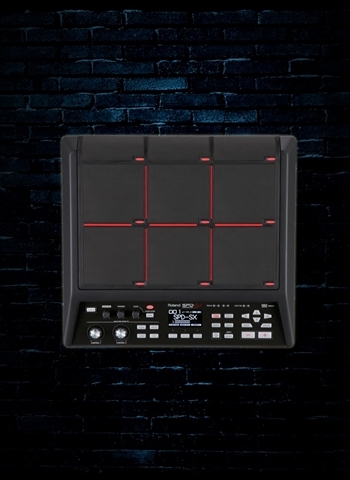 Whether you need a drum pad to mix beats with or an electronic drum kit you can find it here at N Stuff Music. 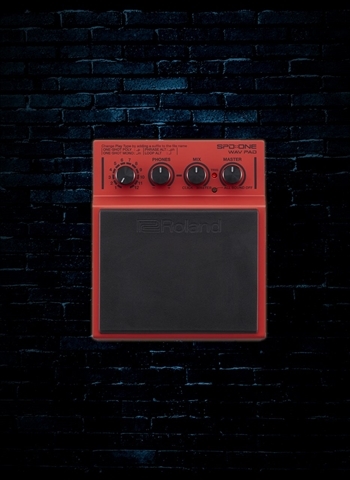 You can find the products that readily make your life as a drummer easiest available in our store.